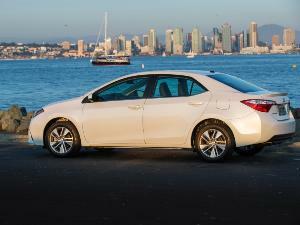 For the 2015 model year, Verano’s styling is unchanged. 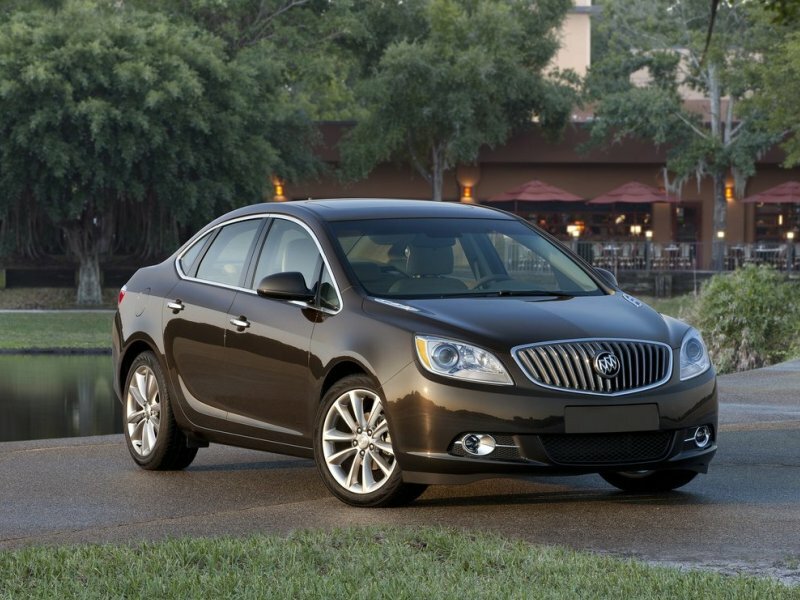 Handsome, yet understated, Buick’s offering in the entry luxury category exudes an upscale vibe without venturing into the realm of flashiness. Tasteful is the word you’ll apply here. It’s a classic case of it ain’t broke, so why fix it? Meanwhile, on the tech front, OnStar with 4G LTE is now a standard feature on the small Buick, ushering Verano into the ranks of contemporary automobiles with the capability of serving as a WiFi hot spot. Verano’s system will accommodate up to seven mobile devices. 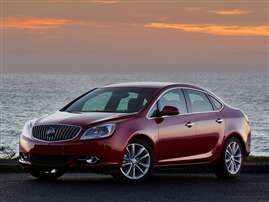 Pound for pound, dollar for dollar, the Buick Verano does an admirable job of punching above its weight. In the traditionally constructed lineup of General Motors' cars, Buick’s models have always been positioned as a cut above Chevrolet’s’ and a notch below Cadillac’s. And indeed, if you look closely, you’ll see Verano is based on Chevrolet’s Cruze, though the styling differences elevate the Buick to the proverbial “next level”. These include the classic Buick “waterfall” grille treatment, the more sharply chiseled character lines, Buick’s portholes in the hood, and of course the more upscale wheel treatments. 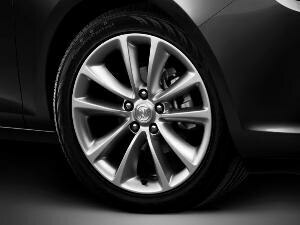 The Verano’s arching roofline, in conjunction with the “fast” (steeply raked) windshield and rear pillar give the Buick an athletic appearance. 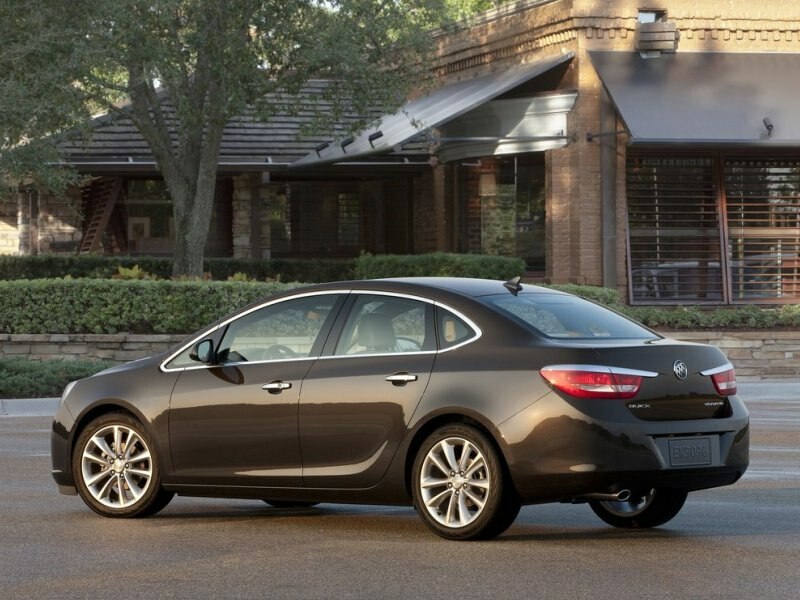 Sparingly applied chrome touches (including the exhaust tips), along with a set of blue translucent rings enhancing the headlights, complete the adornment of the sporty Buick without imposing garishness. Verano’s power comes from a choice of two four-cylinder engines. The base powerplant is a normally aspirated 2.4-liter, producing 180 horsepower and 171 ft-lbs of torque. Outfitted with direct injection, dual overhead camshafts and variable valve timing, it’s paired with a six-speed automatic transmission and front-wheel drive. 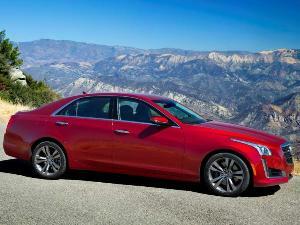 The turbocharged 2.0-liter four generates 250 horsepower and 260 ft-lbs of torque. Buyers can choose between a six-speed manual and a six-speed automatic transmission to route power to the Verano Turbo’s front wheels. Fuel economy is rated at 21 mpg in the city, 32 highway, and 25 combined for the base engine, while the turbo returns 21 city/30 highway and 24 combined with the automatic. The manual is good for 20 city/31 highway and 24 combined. Available safety gear includes blind spot monitoring, rear cross traffic alert, forward collision alert, lane departure warning, and a rear view camera system. The standard safety kit includes antilock disc brakes, traction and stability control, front and rear side airbags, full-length side curtain airbags, and front seat knee airbags. Verano’s OnStar package provides automatic crash notification, on-demand roadside assistance, and stolen vehicle assistance. According to NHTSA, Verano is a five star car in overall crash worthiness, garnering five stars in both total frontal impact protection, and total side impact protection. 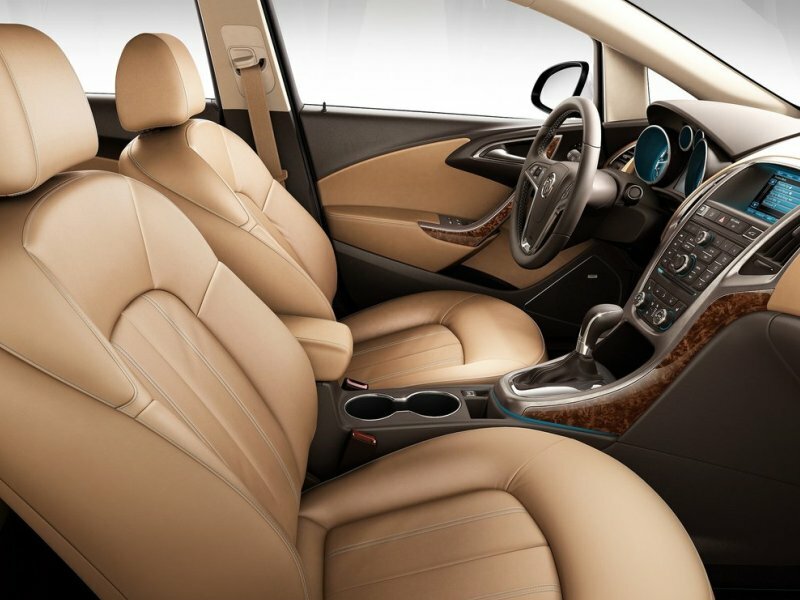 The Insurance Institute for Highway Safety concurs; awarding Verano its highest (‘Good”) ranking in both of those categories—as well as roof strength, head restraints, and seat design. Verano’s pricing starts at $23,380 for the base model and $30,140 for the Verano Turbo. In between, there are Verano with the Convenience package starting at $25,945, and Verano with Leather starting at $27,975. Standard features include cruise control, remote engine start (with the automatic transmission), dual-zone automatic climate control, split-folding rear seats, the rearview camera, and steering wheel mounted audio controls. 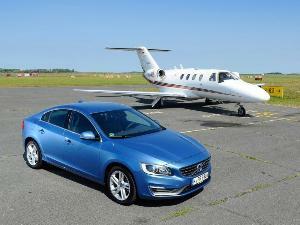 Among the Convenience package’s features are foglights, and the electronic warning systems. 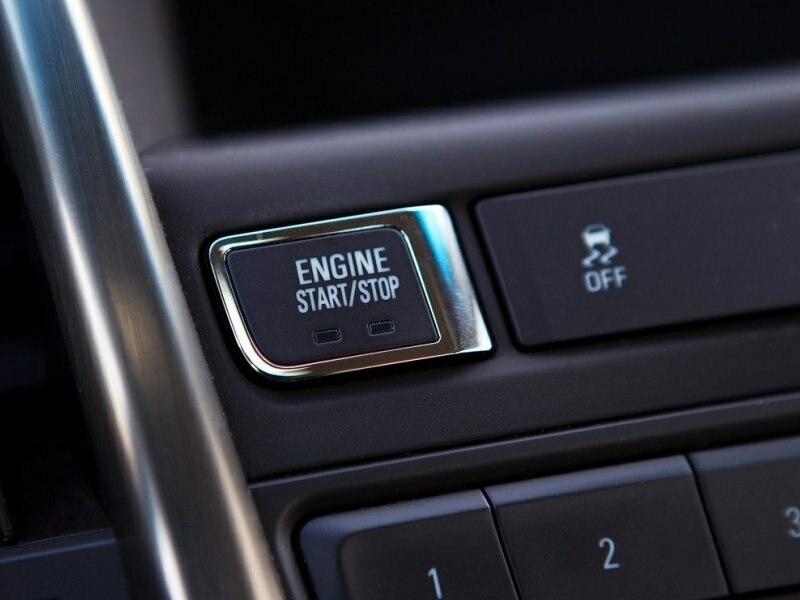 All of the above, plus keyless entry and start are among the features of the Leather package. 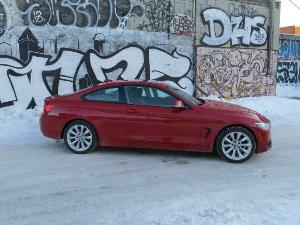 The Turbo gets it all, plus the turbocharged engine. A sunroof and navigation are optional for all models except the base Verano.